Oh boy, Fisker has been run through the ringer in the past year, or so, but Henrik Fisker remains optimistic that everything’s going to be all right. During the Chicago Auto Show, Mr. Fisker was heard saying that he anticipates the Karma’s production to restart “fairly soon” after its recent halt. 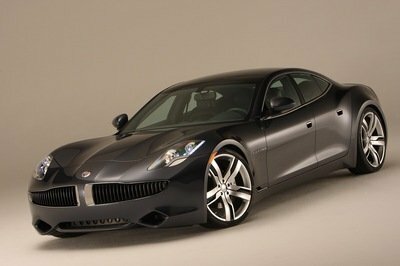 To recap the recent struggles: Fisker first had tons of cars destroyed by Hurricane Sandy; their insurance company denied the claim for said damaged vehicles; A123 – their battery supplier – went belly up; and the aforementioned temporary cessation of the Karma’s production. We’re not even going to get into the fire issues that marred the company’s image for a period of time. 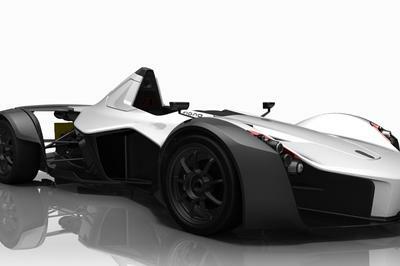 With the approval of the sale of A123 to Wanxiang Group – a Chinese firm – one step in the restart process for the Karma is nearly complete. Fisker is still relying on an outside consultant to straighten out its business practices to save it a little cash and for an investor or strategic partner to bring in a little extra operating capital. 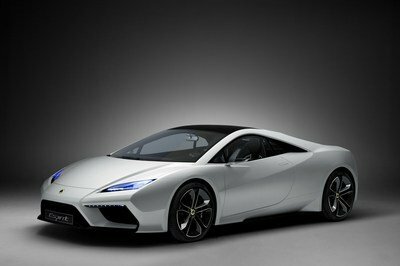 We are thoroughly convinced that the Karma is a quality luxury sedan, despite its earlier issues, so we are hoping that its production will restart without a hitch and that it will ultimately succeed. We’ll continue following the Karma saga and update you as more details emerge. 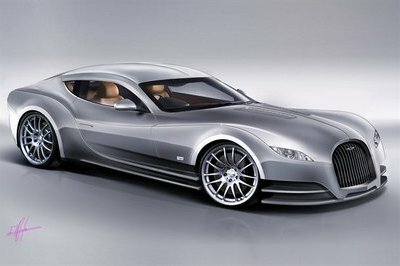 I just hope that Fisker will be able to start the production of the car that he is planning to produce. 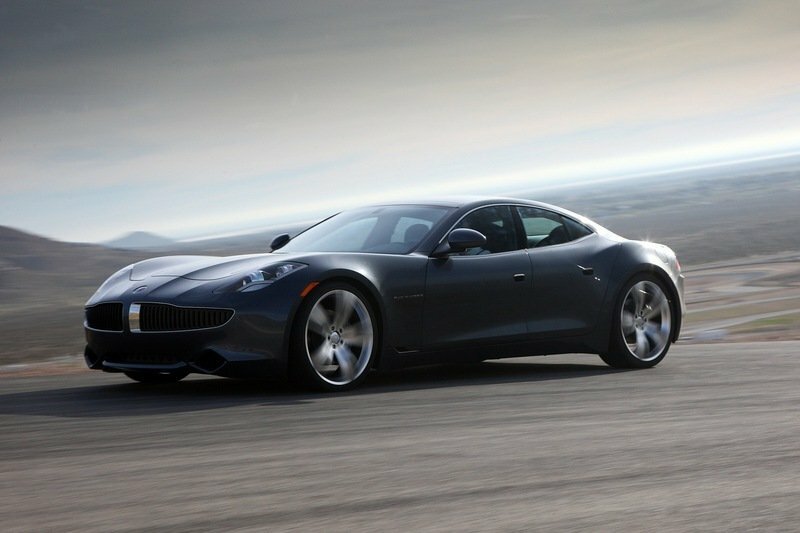 The Fisker Karma looks so nice. And it is unfortunate that the company had tons of cars destroyed by Hurricane Sandy. I hope they will be able to recover from their losses.